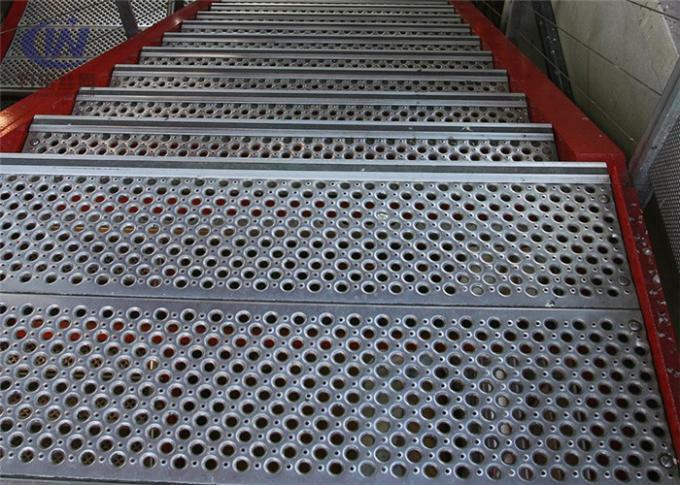 Grip span stair tread/Grip Strut is widely used for work platforms. Catwalks, transportation servicing areas and vehicle steps, mechanical device protection, handicraft manufacture, upscale sound heart cover, grain ventilates etc. It also can be used in architectural, the road,the bridge. It usually used to the climate condition is poor, environment or used with construction machinery, such as: more oil facilities , snow, slippery, vibration, poor weather conditions expedition machinery and equipment, under these circumstances ensure staff safety is extremely important. Non-slipproducts just meet these requirements, both to ensure the normal work , but also to ensure the safety of operating personnel. 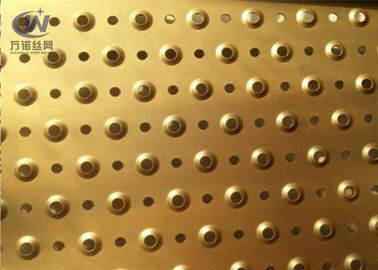 Non-slip safety grating owns excellent anti skidding ability, also high load capability and great anti-pressure ability decrease the injury rates greatly and guarantee the safe running of the workshop. 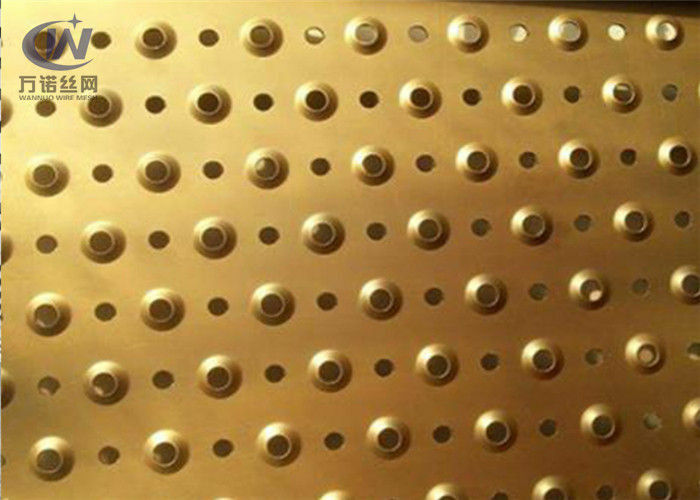 Due to the surface of the anti corrosive processing, make our products to improve the service life of different working platform.